Luxury Yacht Fighting Irish is 45 meters (147 foot) long yacht, build by Westship World Yachts LLC, United States. 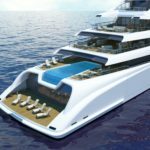 The maximum capacity of this Luxury Yacht is 10 charter guest and 8 crew members. 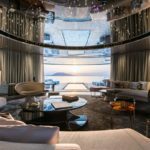 The interior design is done by Yacht Design Associates / Priore. Fighting Irish was launched in 2004, and very first name of the project was Boardwalk. However, this name was later changed to Fighting Irish. 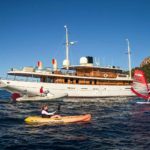 With the top speed of 27 knots and approximate range of 3450 at a speed of 18 knots, Motor Yacht Fighting Irish is truly one superyacht. She has two diesel engines, model 12V 4000 M90. 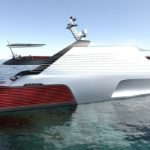 They can create up to 2735 horsepower, and the maximum thrust of the yacht is 5470 HP / 4025 KW. 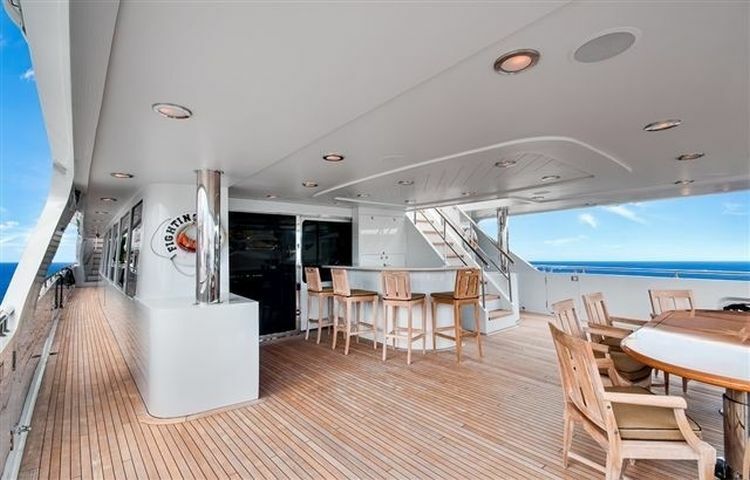 With the 8.53m (28ft) wide beam, Fighting Irish has a truly large interior. Luxury Yacht builder, Westship World Yachts, was the head of the Fighting Irish project. In cooperation with Naval architecture Jack Sarin, a well-known leader in the field of yacht design, the Fighting Irish Yacht turned to be more than a successful project. The yacht was built in Tampa Fl in 2004 with official registry port in Huston Tx. Superstructure Construction Material used for building the Fighting Irish was mainly composite, and the deck is made of teak. The draught maximum of 1.83m (6ft) specifies the list of harbors Fighting Irish can enter. 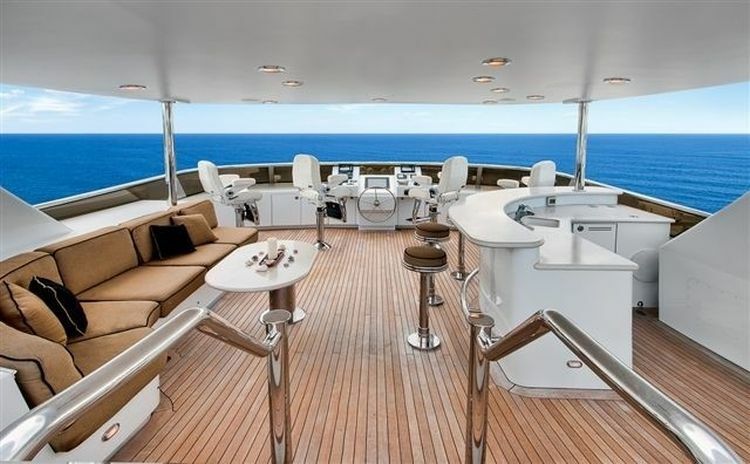 The yacht has wide interior and therefore it can accommodate up to 10 passengers. The passengers can enjoy 5 comfortable and fully equipped suits. The maximum capacity for the operating crew members is 8 persons. 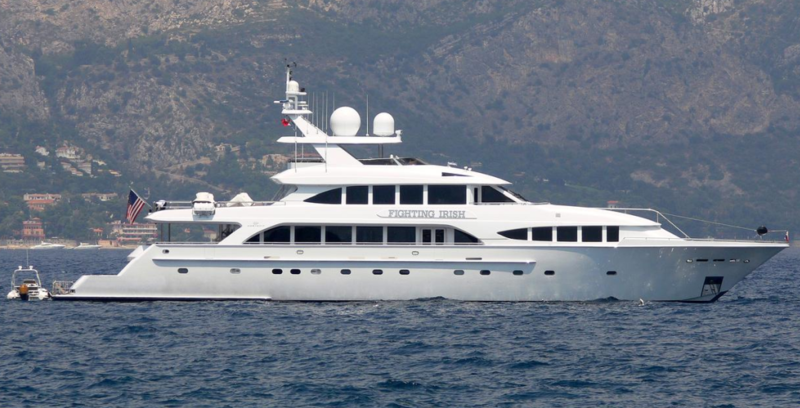 Motor Yacht Fighting Irish worth is more than $5 million. The yacht sailed to San Francisco in September 2009 and also cruised around San Francisco Country during Oct 2009.